With Quai 30 for Ready-to-Wear and Quai de l'Escaut for Home Decor, La Redoute always keeps a promise. With the capacity to process more than 3,500 orders per hour, prepare an order in 2 hours, deliver the next morning an order that was placed the previous day before 8.00 pm, handle 300,000 stocked products, etc. 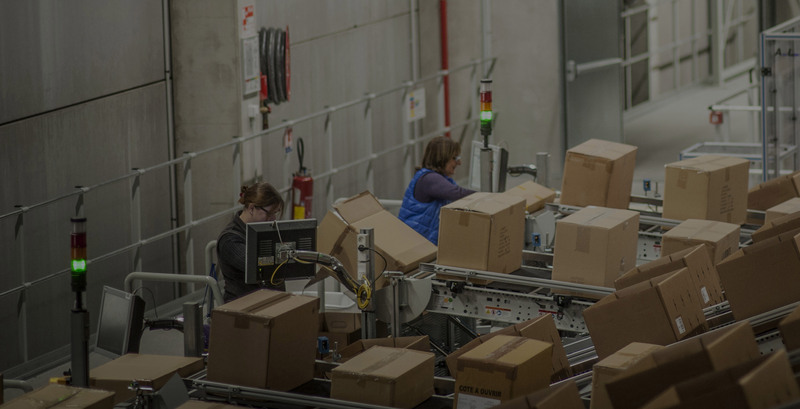 Such are the performance metrics of La Redoute’s logistics warehouse: highly automated, and spanning more than 42,000 square metres. This warehouse is equipped with all of the latest state-of-the-art methods, representing the very best of what exists today in terms of technological advances (automated shuttling, independent means of storage, pocket sorters, etc.). 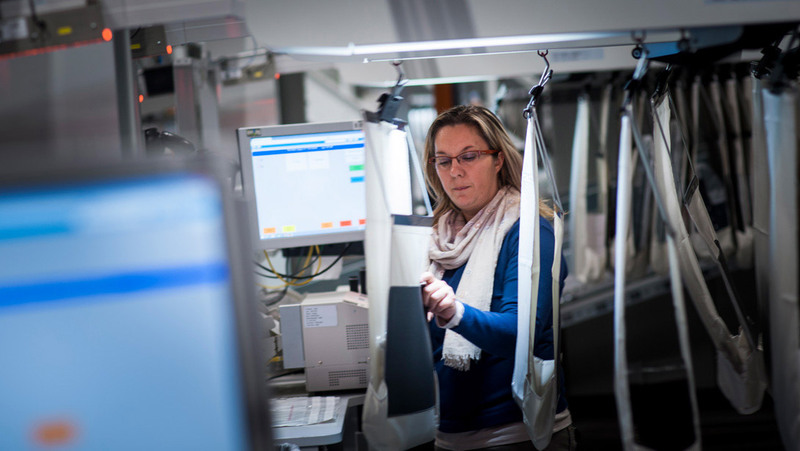 La Redoute is leading the digital revolution when it comes to logistics, thanks to information systems that enable real-time order processing. 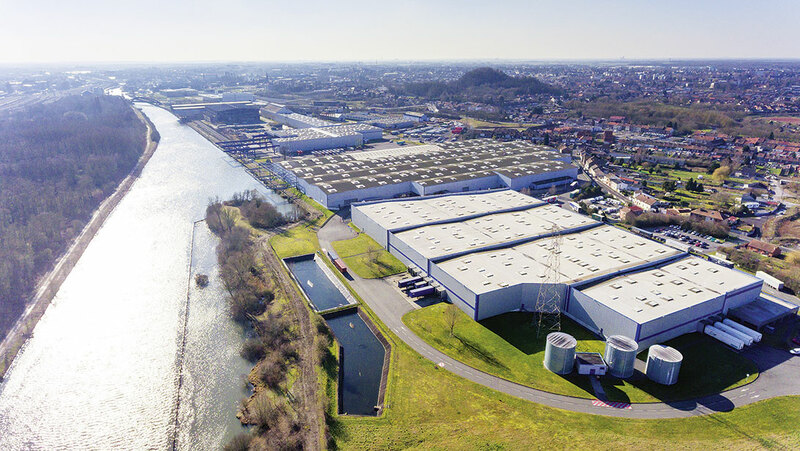 The “Quai de l’Escaut” warehouse in Anzin stores, prepares and dispatches orders for furniture from La Redoute Interiors and AMPM: 70,000 square metres, nearly one million units of furniture (sofas, tables, shelves, etc. ), and more than one million items shipped each year in France and to our subsidiaries. A part of the freight containers arrive via barge at this very warehouse.